The Blind Valet “Club” subscription offers the ability to create and manage your poker leagues. We have just added a new Fixed option to the available scoring systems for leagues. The fixed option has set point payouts for each possible finish position. 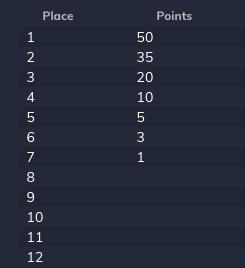 The point payouts, as the name implies are fixed, and do not change based on the number of players playing in the tournament or any other factors. When “Fixed” is selected for the scoring system, a “Fixed Points” field appears. Here you can enter your league points payouts in a comma-separated list. It starts with 1st place and continues on from there. If your league tournaments always have the same number of participants, this can be a decent option. 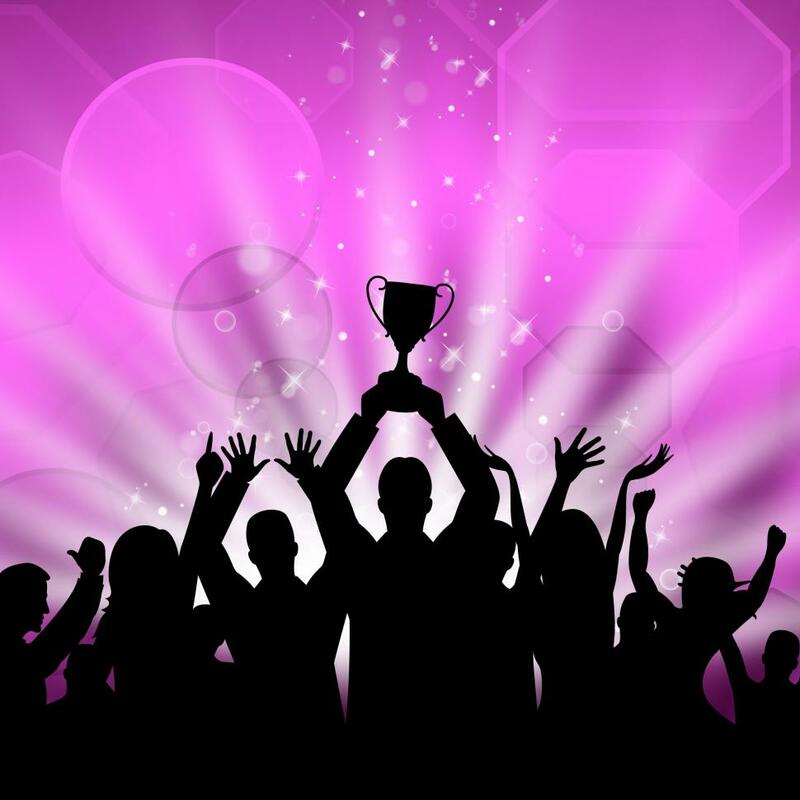 Tournaments with more participants are harder to win and should award more points. Previous PostI accidentally eliminated the wrong player! How do I undo actions? Next PostCan we "fix" antes?